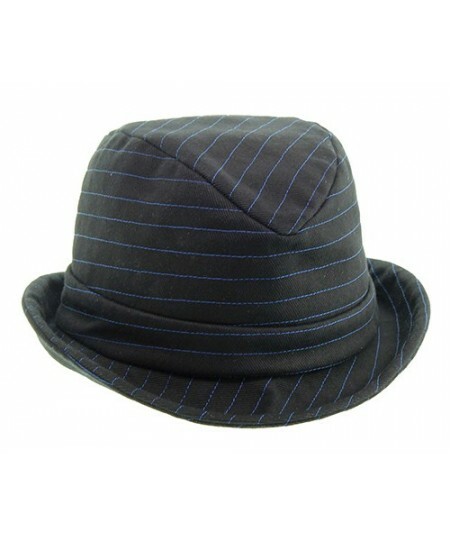 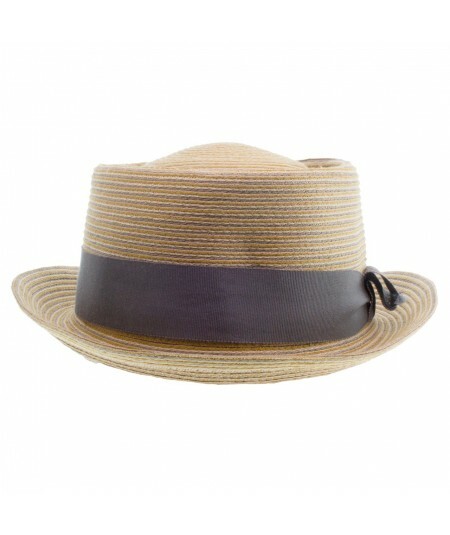 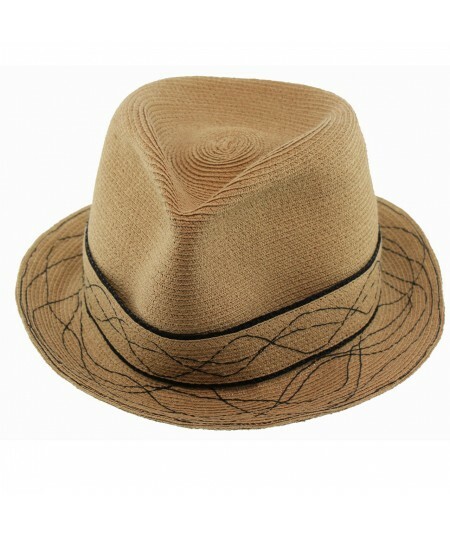 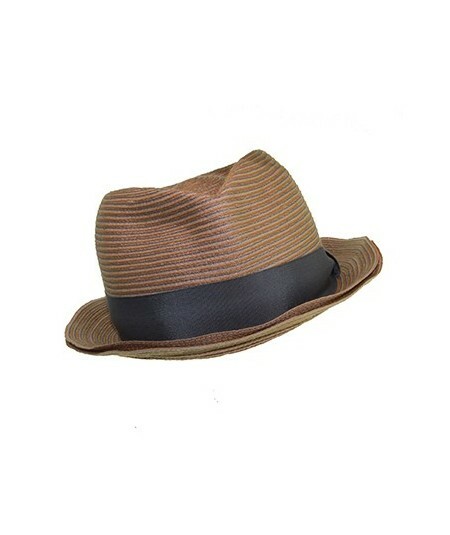 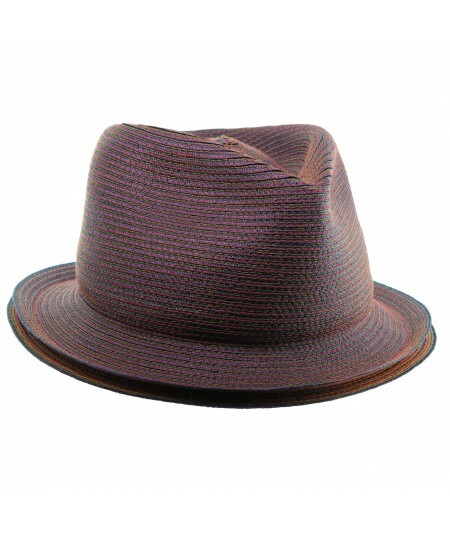 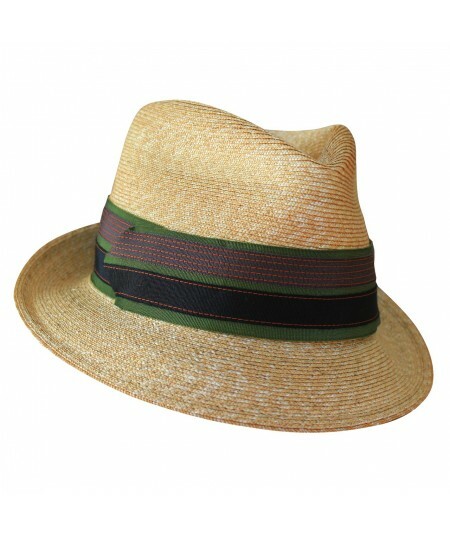 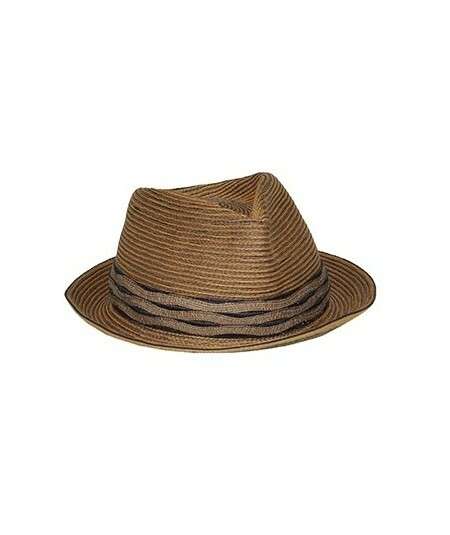 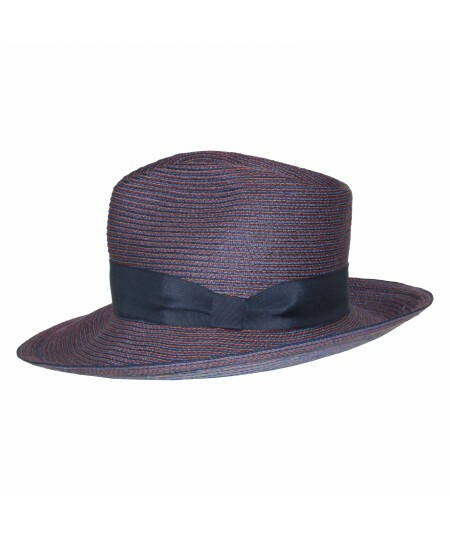 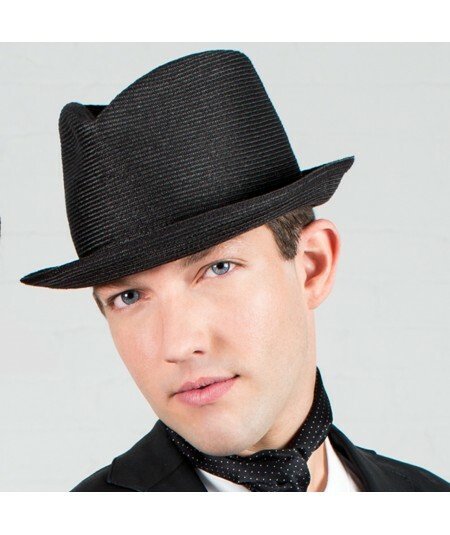 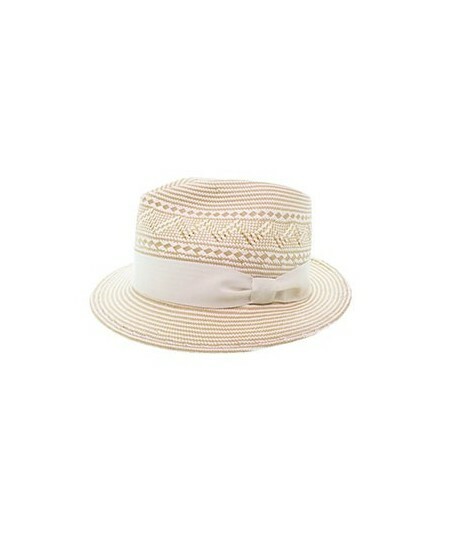 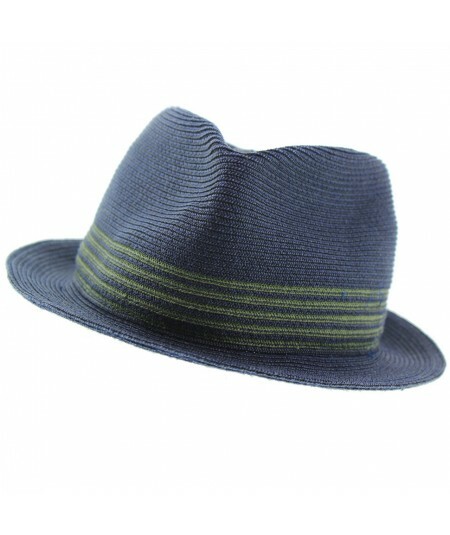 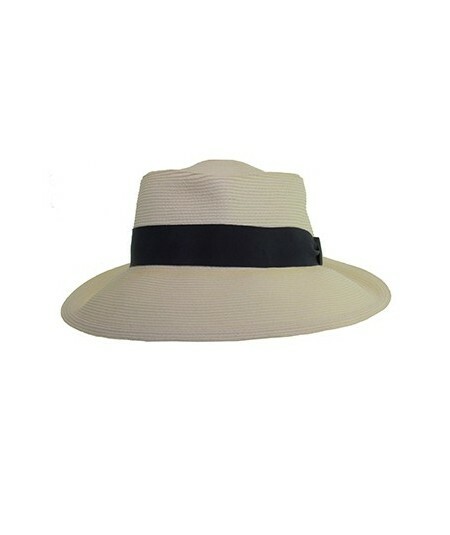 Men's Straw Fedora with Stripe Band. 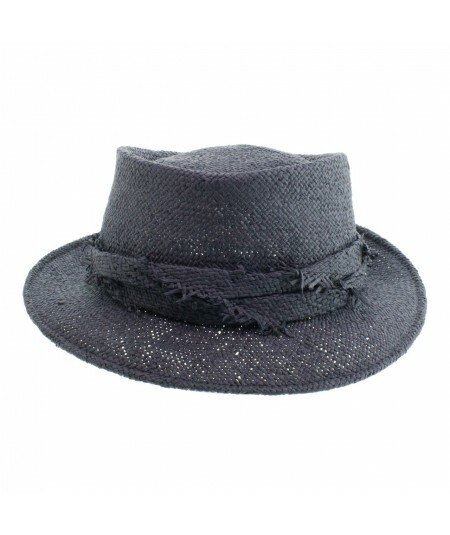 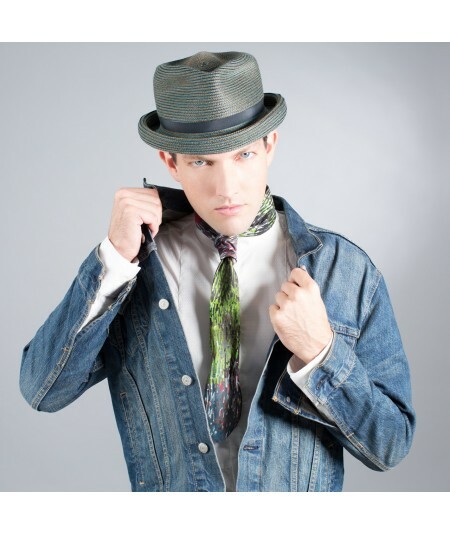 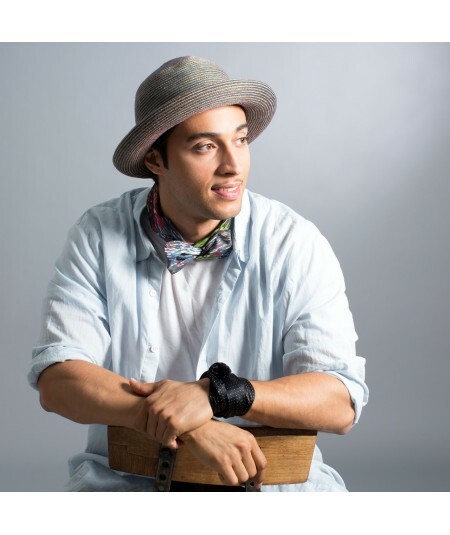 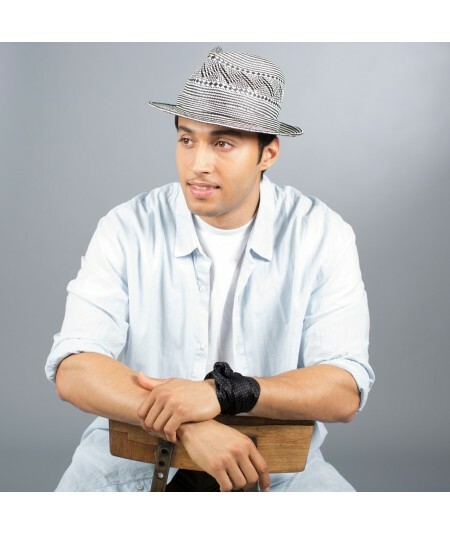 Top Off Your Daily Style With A Custom Made Hat from Jennifer Ouellette. 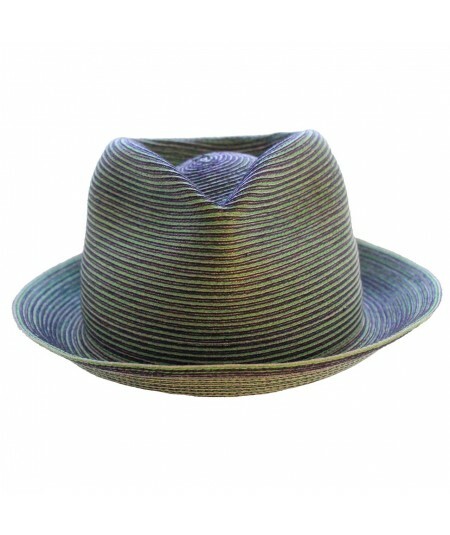 Made of our Paper Braid Straw Called Toyo.